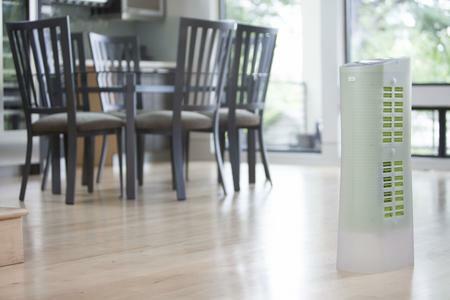 Home » Article » Alen BreatheSmart: A Superb Air Purifier? When searching the market for the ‘perfect air purifier,’ many people seem to get discouraged by the sheer amount of available options. 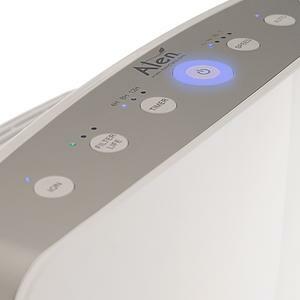 Much like other Alen air purifier reviews, I aim to reduce some of those concerns by introducing readers to a comparatively well-rated air purifier available on today’s market. 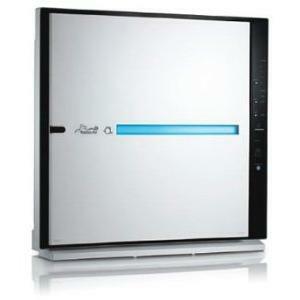 This air purifier is known as Alen’s BreatheSmart Air Purifier. 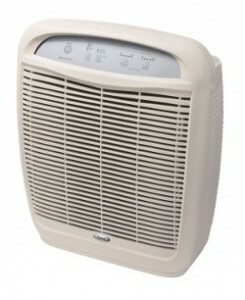 Its maximum coverage, as mentioned, extends 1,100 square feet (2 air changes per hour). 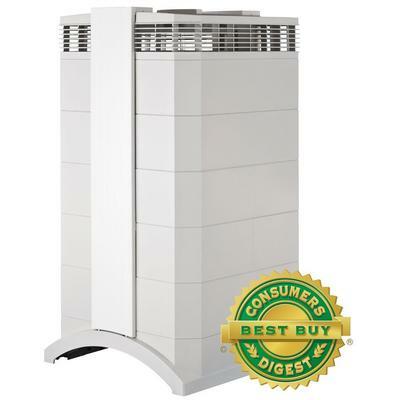 Its recommended maximum coverage, however, extends 430 square feet (5 air changes per hour). It’s also approved for residential rooms, meaning that it’s suitable for regular consumer homes. 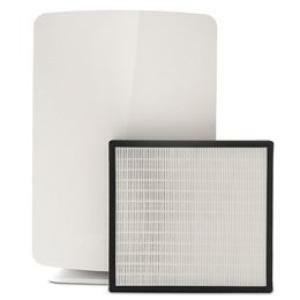 The filters used in this model are HEPA-Pure filters (or High Efficiency Particulate Air filters) made from electrostatically charged HEPA materials. 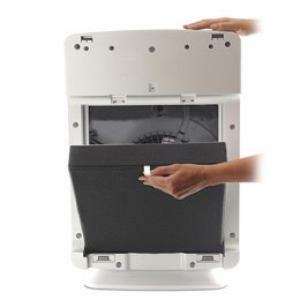 This Alen air purifier filter is washable. The filtration system features ‘two layers of sealed filtration,’ retaining at least 99 percent of particles around 0.3 or more microns. The ionizer is ‘ozone-safe’ with an included on/off button. 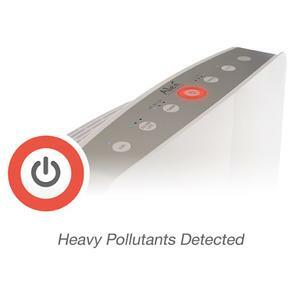 The ‘air quality sensor’ helps consumers know when the air within the room is ‘good quality’. This is a necessary if you only have a single air purifier that’s used in multiple rooms. You can use the sensor reading as a gauge on the air quality of each room and this will tell you which room needs it more than the others. The HEPA-Pure filter uses several layers of its ‘filter technology,’ which effectively purifies and freshens air throughout the home. The process works by allowing ‘polluted air’ to pass through the washable Alen pre-filter, capturing large particles in the process. This extends the life of the main filter. The filter even have optional upgrades, enabling the device to capture other pollutants like harmful bacteria, chemicals, smoke and heavy odors. The ozone ionizer actually complements the process by charging the particles in the air, which sticks them together for better capture. Consumers should clean the pre-filter every 2 to 3 months, as recommended in the manual. They should also replace the HEPA filter at least 6 to 8 months under normal use. The filter even includes a Filter Life Timer indicator to inform consumers when to replace the filter. 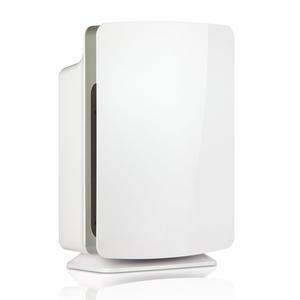 The pros of this air purifier are numerous, enough that I can’t include them all here. Listed here are some of the most important, expressed by consumers. The purifier features an ‘auto-mode,’ which automatically adjusts fan speeds to the detected quality of surrounding air. This helps keep the surrounding air clean, while operating the air purifier at an optimal level to promote energy conservation. The purifier itself efficiently filters the particles. It holds a 97 percent average reduction in harmful particles that measure 0.3 microns (and higher) on its first pass, according to many resources. The purifier also runs relatively quiet, particularly when on higher speeds. The fan maintains a quiet sound that isn’t too disturbing for sleeping consumers. The usability of the device is great; consumers can easily operate, read and even lift the device at their own discretion. Lifetime Limited Warranty. This is almost unheard from almost all the air purifier brands available in the market. But take note of the terms which require you to change the filters on regular basis. Otherwise, if they deem that the failure is due to excessive stress on the unit, your warranty will be as good as void. Although there’s significant benefits awarded to consumers when using this device, there’s also cons. Listed here are some of the more notable concerns, as expressed by consumers. 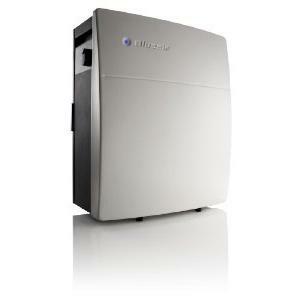 This air purifier is much larger than other air purifiers, including Alen brand models. The Turbo setting is naturally loud. Rooms will poorer air quality are likely to have the purifier adjust to Turbo, making the device loudly operate. 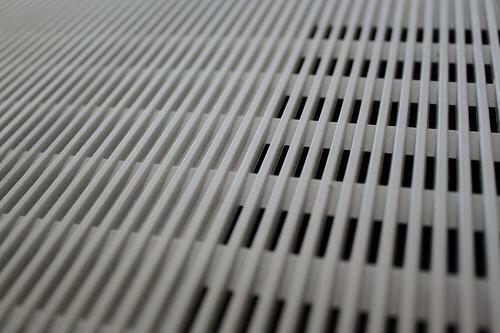 The standard HEPA filter doesn’t offer filtration for chemicals, heavy odors or gases. There are separate purchasable BreatheSmart filters that are needed to extend the device’s filtration capabilities. The filters themselves need frequent replacing, which can be inconvenient for some consumers. If added over the years, the total cost you need to fork out will be significant. I consider the IQAir HealthPro Plus as the best alternative to Alen BreatheSmart. 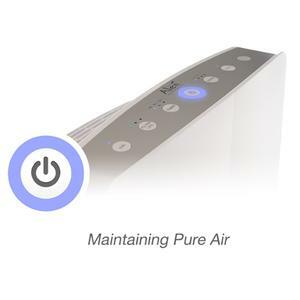 According to many Alen air purifier reviews, the Alen BreatheSmart Air Purifier is a great air purifier for consumers who want an intuitive premium air purifier. While each brand new set comes with limited lifetime warranty, you need to do your part and replace the filter twice a year. This is something you want to consider carefully before making your decision. If you’re looking for a solution to the odor and smoke problem in your room, do check out what alternatives you have by going through our list of air purifiers most effective in getting rid of smoke and odor. A Story of COPD Sufferer’s Experience with Alen Paralda Tower Air Purifier When a Whole House Air Purifier is the Better Choice Compared to the Portable Alternatives Hunter 30378 Air Purifier: Microscopic Hunter?